APPRECIATION for the growth of traditional systems of Indianmedicine was marked by the organisation of the GOPIO International Conference onAyurveda and Siddha Medicine held on April 21, 2012 at the Malayan UniversityMalaysia. Attended by participants from all around the worldfrom diverse fields and backgrounds, the 2-days programme enlightened thepeople with useful information as to the global practice of traditional andcomplementary medicine. Director of the Traditional and Complementary MedicineDivision from Malaysia’s Ministry of Health Dr. Goh Cheng Soon said that althoughthe popularity of Traditional Chinese Medicine (TCM) has increased in recentyears, the Indian medicinal system is still quietly benefiting the public. 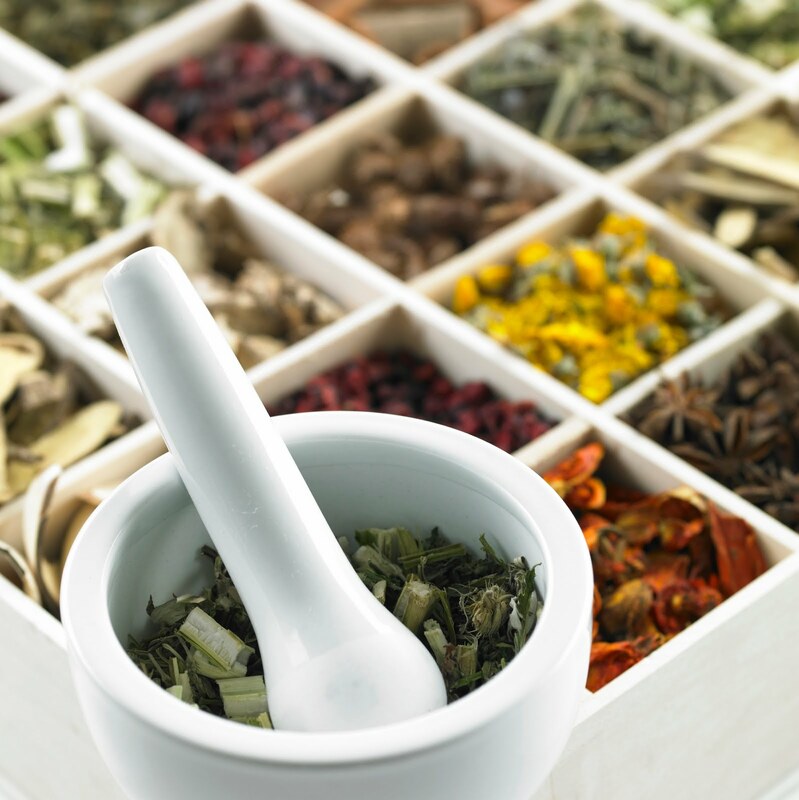 Therules and regulations regarding the practice of Ayurveda is still not widelyestablished in Malaysia until today as only certain types of herbs arerecognised. Dr. Goh also emphasized that TCM shall be integrated in thenational healthcare system to promote a holistic approach in enhancing thehealth and quality of life. Ayurveda needs to emulate the strategies ofTraditional Chinese Medicine which has led it to greater global acceptance invarious countries. Unfortunately, Ayurveda’s influence today are limited toonly a few number of countries like India and its neighbours. Dato Dr. DoraiRaja, President of Malaysian Association of Traditional Indian Medicinereminded that government support is extremely important for the growth of anymedicinal system, and this can be obtained by gaining the government’sattention and trust. Professionals and practitioners of Ayurveda are thereforeencouraged to publish more Ayurveda-related materials and provide morescientific-based research to raise public awareness and confidence. Scientific observations on some Ayurvedic herbs werepresented by Dr. Ramesh R. Varier. For example, Ayurvedic fruit Amla was shownto bestow one of the highest antioxidant levels, which is useful in combating degenerativediseases. Another Ayurvedic component Ksheera Vasi has also been observed tolower Erythrocyte Sedimentation Rate and lower C-Reactive Protein (indicatingreduction of inflammation and infection in the body). These interesting factswill be of interest to modern day physicians whom can consider integratingthese components in their current medical practice so as to benefit thepatients. The effectiveness of Traditional Indian Medicinal Systemsin the treatment of Non-communicable diseases and cancer were also presented byChief Siddha Physician from Chennai Arogya Siddha Hospital Dr. G.S. Sivaraman. Hehighlighted that some herbal ingredients have been proven scientifically to bebetter than some modern day drugs. For example, Curcumin, the bioactivecompound found in the Indian curry spice Turmeric, is better than modern daysChemotherapy drugs since unlike them, Curcumin is a single compound withmultiple targets acting on cancer cells. Modern day chemotherapy drugsmeanwhile are single compound with only a single target acting on cancer cells,thereby reducing the effectiveness in killing cancer cells. President of GOPIO Mauritius Dr. Prem R. Boojhawon mentionedthat the government of Mauritius has already fully recognised the practice ofAyurveda to the extent that there are already hospitals dispensing Ayurvedicmedicine for free to their patients. This practice serves as an invaluableexample for other countries that are looking forward to complement modernmedicine with the practice of Ayurveda. To a certain extent, Malaysia also shows promise to oneday emulate the Mauritius government’s full support for the practice ofAyurveda. Ayurveda practitioner from India Dr. B.N. Sridhar explained thatMalaysia is also observed to begin supporting Traditional Indian medicinalsystems. Presently working with Port Dickson Hospital in Malaysia, he explainedhow Malay Massage, Acupuncture and Shirodhara (a component of Ayurveda) arebeing offered as treatment options in this hospital. A healthy body is a result of a healthy mind. Yogamaster Dr. Suresh from India highlighted that “killer cells” (an importantcomponent of the immune system) are increased in 20 minutes after a person getsout of a negative mental and emotional state. He was asked whether or not it issafe for people predisposed with certain conditions such as heart diseases totake up Yoga. Dr. Suresh replied that he himself is a heart patient, but despitethat, he still practices Yoga. Due to this, the number of tests that he had togo through for his heart condition has decreased. Nevertheless, he added thatit is best to practice under a qualified Yoga teacher to prevent any mishaps. Allopathic Drugs Motivated By Monetary Gain? Yes! Finally someone writes about turmeric and curcumin.